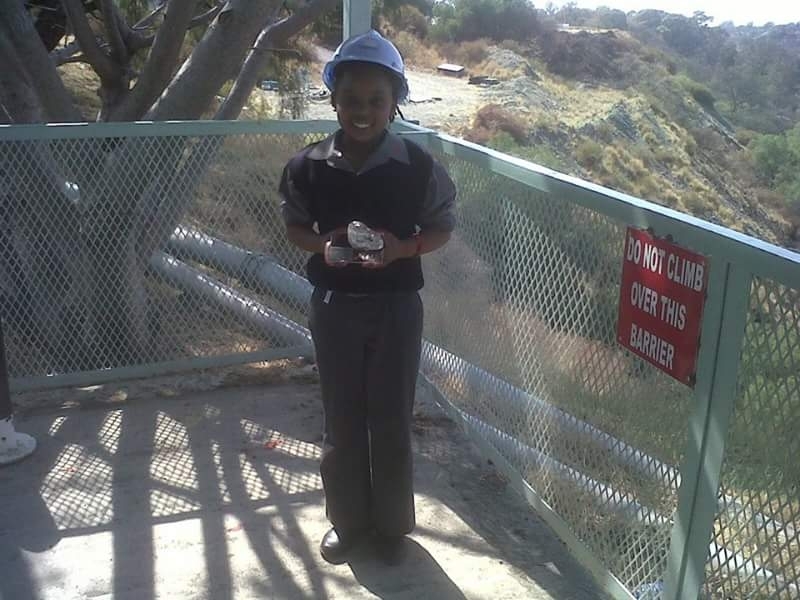 Visit Cullinan Diamond mine to learn how diamonds are formed, mined and cut. This Cullinan Diamond Mine is famous for the discovery of what became known as the Cullinan Diamond - the largest gem quality diamond ever found. The weight of the diamond is 3,106.75 carats and the diamond was named after Sir Thomas Cullinan who owned the diamond mine at the time. The stone bought by the Transvaal Government was presented to King Edward VII from England and was cut into large parts. The most famous of all was the Great Star of Africa, also known as Cullinan 1. The second largest stone is known as Lesser Star of Africa and forms part of the British Crown Jewels in display in the Tower of Londen. The big hole at the Cullinan Diamond Mine is four times bigger and twice deeper than the big hole at Kimberley. 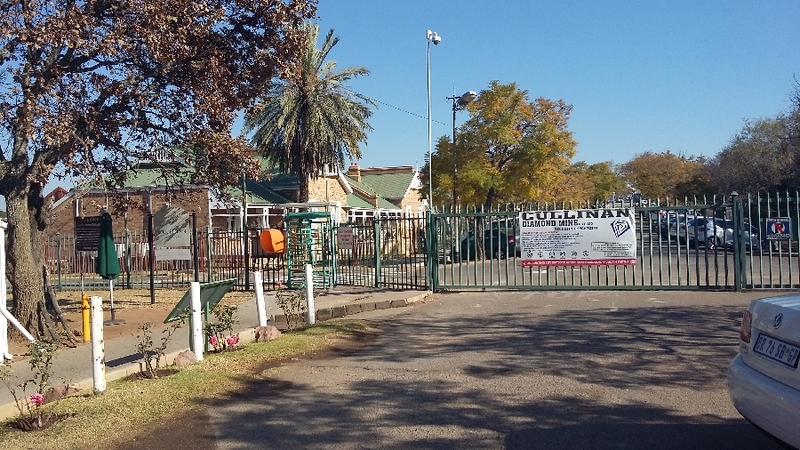 The Cullinan mine tour includes an introduction DVD of Cullinan and the Cullinan mine, a guided tour of the mine grounds and recreation of a mine shaft. The tour takes you to the lookout over the big hole which is the highlight of the tour. 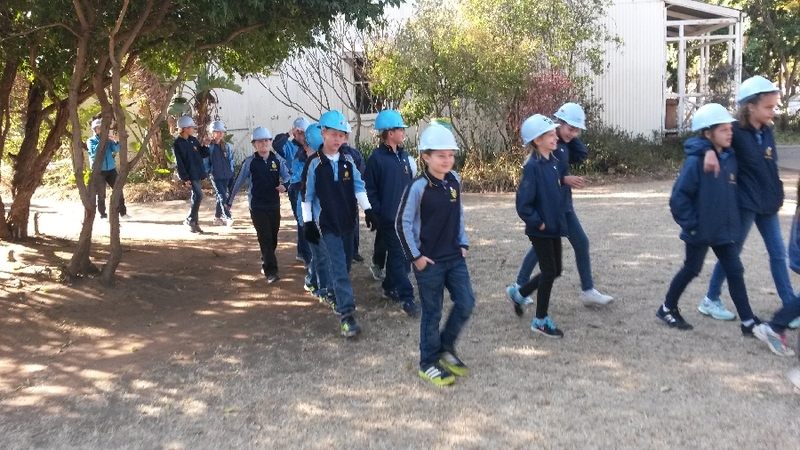 The Cullinan Diamond Tour is done on an operational diamond mine. 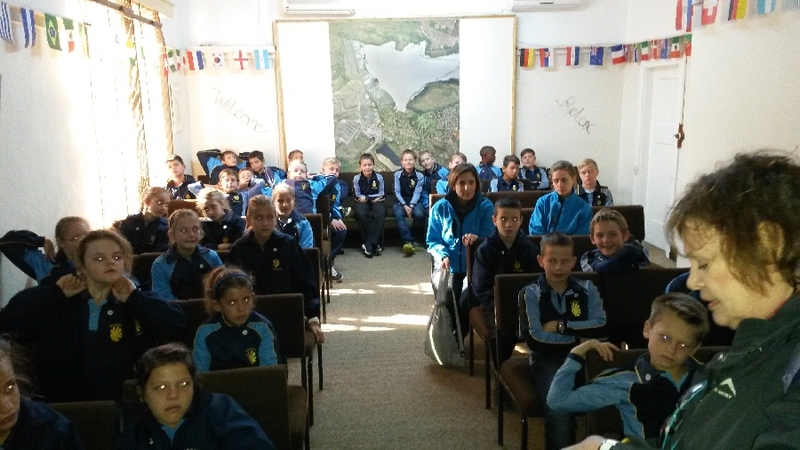 Specialized, educational tour guides will take the learners on a guided tour through the workings of the mine. 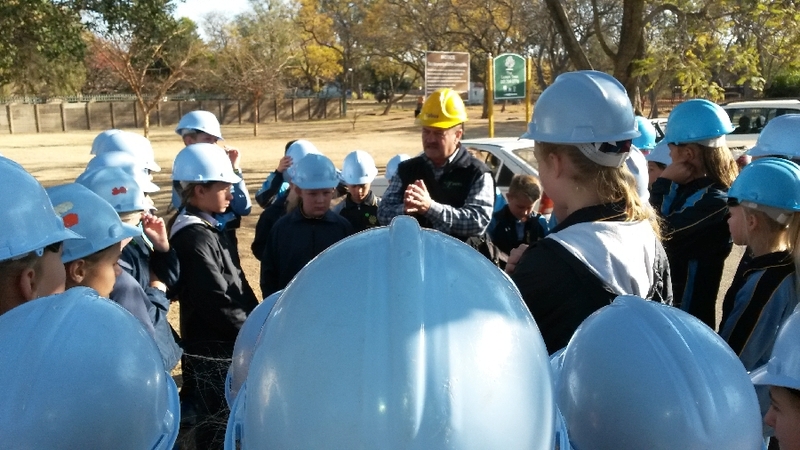 Safety hats for the tour will be provided by Cullinan Mine. NB! LEARNERS MUST BE 10 YEARS AND OLDER AND MUST WEAR SHOES! !